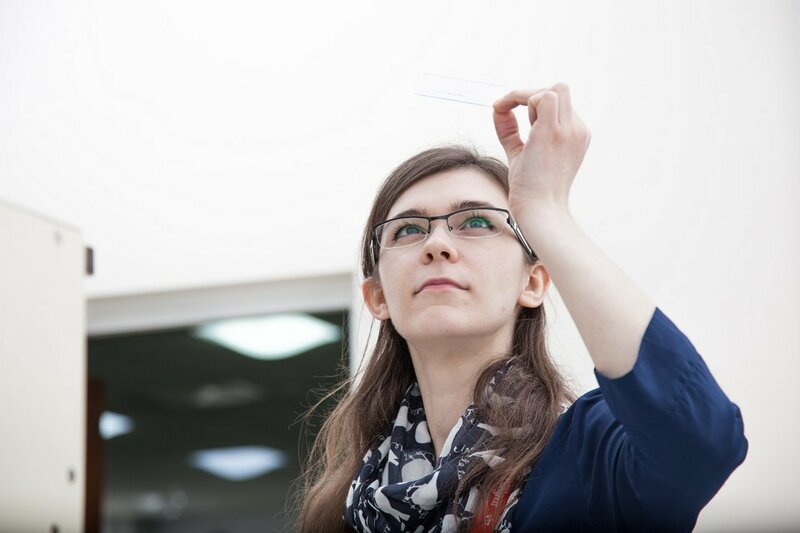 Beyond the 450 lectures, Congress has many unique opportunities to enhance your CPD experience with a range of practical, wet lab and small group sessions. Delegates have a choice to book onto over 30 options including the recently introduced ‘Wetlab’ and ‘Breakfast with a Specialist’ sessions. 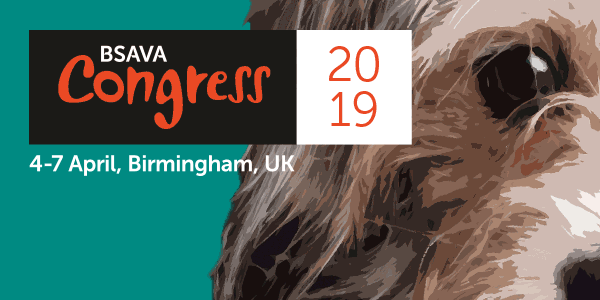 Wetlab sessions, introduced at Congress 2017, will again be held at the University of Birmingham’s Medical School and include topics on cytology, haematology, basic eye surgery, rabbit dentistry and dental radiography for dogs and cats. Each workshop or small group is available to purchase when registering for Congress and they are always very popular with delegates, so be sure to book early to avoid disappointment.